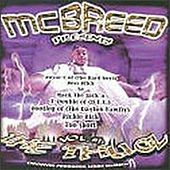 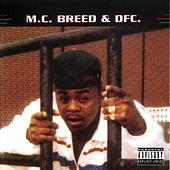 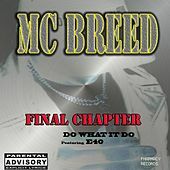 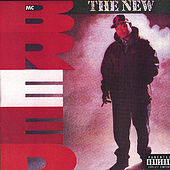 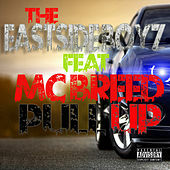 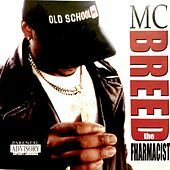 MC Breed dropped his first album MC Breed & DFC in 1991. A smart, dangerous and consistently funky collection, the single "Ain't No Future In Yo' Frontin'" became an underground smash, lending street credibility to the long-neglected Midwest scene. 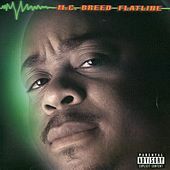 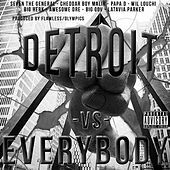 The Flint, Mich. emcee soon went solo and released a dozen albums over the course of the '90s, never straying from his trademark baritone gangsta narratives and smooth, keyboard-driven production. 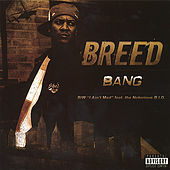 Although largely overlooked by the media and coast-conscious listeners, Breed is a skilled rhyme-spitter with an astonishingly deep body of work. 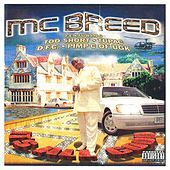 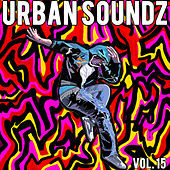 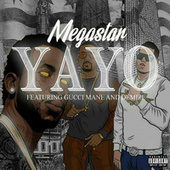 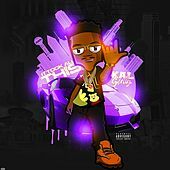 His album The Thugz Vol. 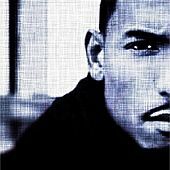 1 was released in 2000.